A quick cheat sheet on the Temporary 6-Month-Closure of Boracay Island, Philippines. President Rodrigo Duterte has approved the temporary closure of Boracay Island from Tourism. This recommendation has been placed to give way to the No. 1 Island's rehabilitation. Duterte has described Boracay as a 'cesspool'. PAL and Cebupac have announced that all flights to Boracay and Caticlan will be cancelled and/or scaled down from April 26 - October 27. During the period, both airlines will also increase their flights in other domestic destinations. Philippine Airlines - affected passengers of the Kalibo and Caticlan flights have the option to rebook/reroute/refund with penalties waived. Cebu Pacific - affected passengers may take any of the following options: get a full refund, place the full value of the ticket in a travel fund for future use, rebook the flight, reroute to any domestic destination. 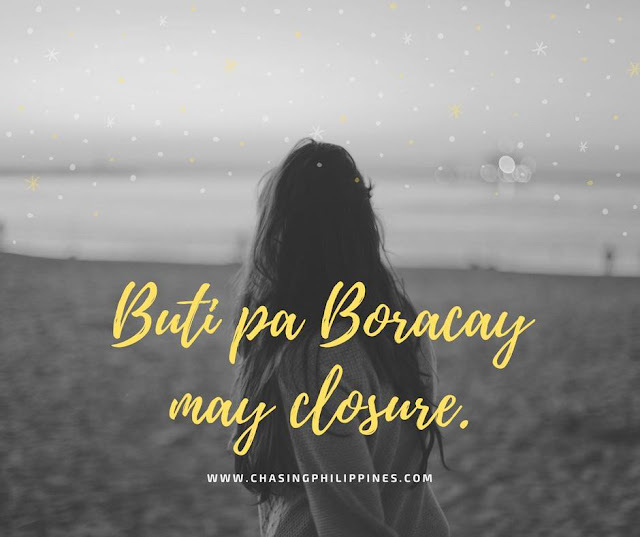 The closure of Boracay Island should be a lesson to everyone - may it be to local/foreign beach lovers-slash-party-goers, backpackers, travelers, travelers with 'hugots', local government units, and businesses; that, all of us should take our part in promoting responsible and sustainable tourism. Yes, a lot of sectors will greatly be affected, but if we're not going to act now, when are we going to start cleaning it up? 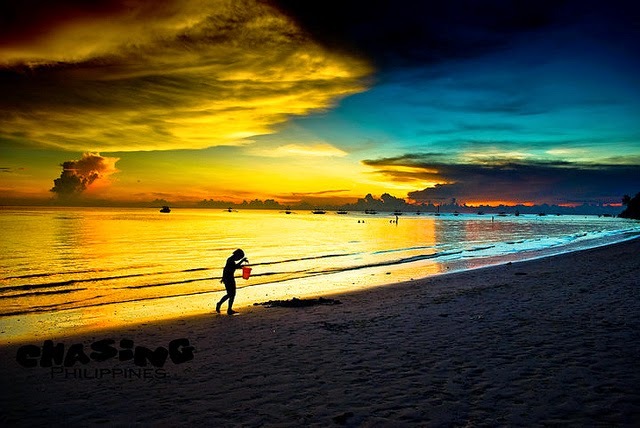 Let's all hope that this impending 6-month-closure is not too late and can still save Boracay, the world's no. 1 island. Just make sure to take care of these places too, or else. I've heard its open now from a verified local gov news website.